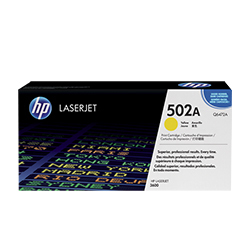 HP Color LJ 3600 Series 502A Yellow Toner 4K (Q6472A) : Disk-O-Tape, Inc.
Fast, easy, brilliant results. The Q6472A ColorSphere toner from HP is tuned with the printing system to optimize quality and reliability. 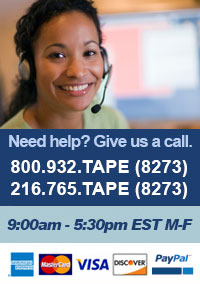 When hassle-free, photo-quality printing is this easy, you're more productive and that's real value.